The history of radical parties is always of interest to those trying to build radical organisation in their own times. One of the reasons for this, is that you can learn from their successes and their all to often mistakes. The other is that history has an unerring way of repeating itself. At the core of Hugo Dewar's book is an attempt to understand why it was, that in a period that should have been ideal for its growth, the Communist Party of Great Britain (CPGB) failed to grow significantly. In doing so, he helps us to understand some of our own problems in the current period. The October 1917 revolution in Russia lit a beacon of hope for millions of people around the world. Here was proof that workers could stand up and overthrow the old order which had bought war, misery and poverty. The leaders of that revolution became icons for the people everywhere. This explains why, the CPGB constantly tried to enter the Labour Party, even when workers were turning their backs on it, or even when the CPGB was claiming Labourites as being Social Fascists. However the biggest problem for the CPGB is that they never developed their own ability to think through the period they were in. 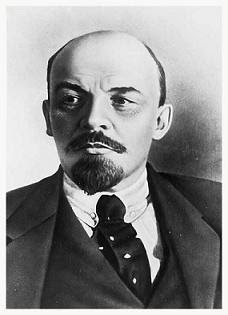 On every major question, they followed the lead of the Russian dominated Communist International. This wasn't initially a problem, but when the CI had become less of a tool for world revolution and more of a weapon for Stalin to help strengthen Soviet foreign policy, the CPGB ended up subordinating it's activity to the interests of another state. So the late 1930s were dominated by vacilation on the question of war and colonialism, as Stalin first challenged Hitler, then accommodated to him and then went to war with him. For many earnest Communists, the rapid changes in line were confusing and demoralising. 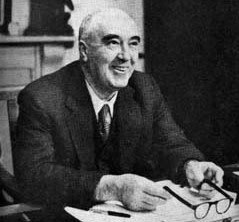 On the brief occasion when the leader of the British CP Harry Pollitt thought independently of Moscow and produced an anti-war tract, it had to be pulped within a few weeks as the line from the Russian capital changed once again. 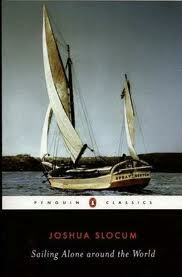 All in all, there is much in this short book to learn from - though mostly it's of a negative character. The CPGB did have some successes in organising workers, and this doesn't really feature in what is a polemic against their history. Their significant growth seems to mostly flow from activities that stemmed from mistake strategies. One of these, the Popular Front saw the CPGB attempting to unite with any anti-fascists there were. At one point supporting a Tory candidate against a socialist. The 1930s were a period dominated by economic crisis, war and the rise of fascism. Things aren't yet so bad in 2010. But they could be.Whether workers weather the storm and even build movements out of it that can challenge the madness of the system, will depend in part on clear socialist leadership. One of the lessons of the pre-war CPGB are that a small organisation can make a difference. The tragedy is that they got is so wrong. Let's try and learn those lessons to avoid such damaging errors in the future.